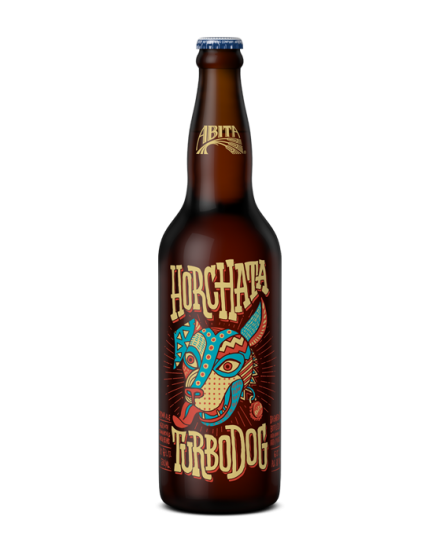 Horchata Turbodog is based on one of Abita’s most popular brews, with a definite Latin twist. This robust dark ale is brewed with pale, caramel and chocolate malts, then fresh cinnamon sticks and vanilla beans are added during aging giving it a traditional horchata flavor. This gives the brew a rich body, dark color and deep flavors of chocolate, toffee, cinnamon and vanilla.